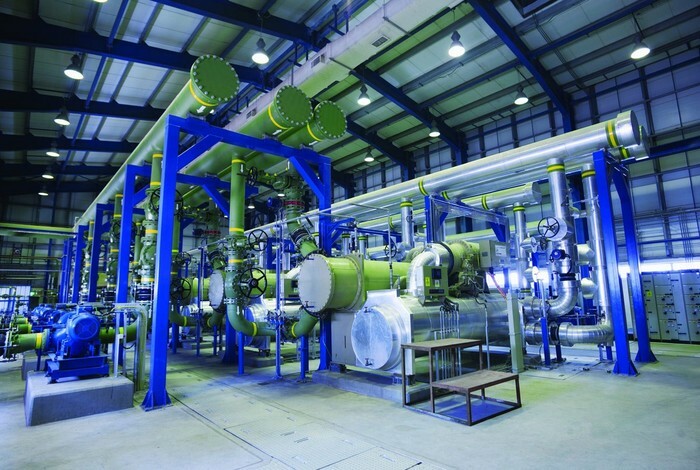 In desalinization news, the government is funding desalizinization so that they can conserve money. Many citizens have been awaiting this and now their prayers have been answered. The government has also been funding irrigation canals in order to grow more food. Isn't this great? 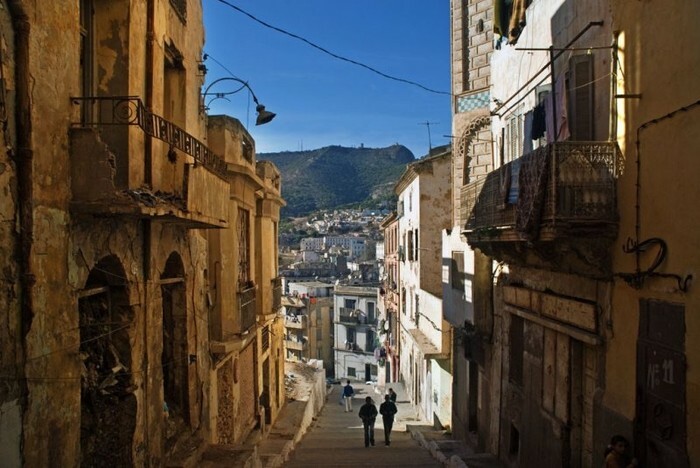 Algiers, the capitals largest city, has almost 2.2 million citizens. Many people who live in this city live in the newer and more modern selection of the city. Although they do like to walk down to the older selection, or casbahs, and and bargain with the bazaars or merchants. Embargo: Order that restricts or prohibits trade with another country. Everyone remembers when Ssaddam lost the war, despite losing he still remained the ruler. Then the United Nations told him to give up his store of destructive weapons. He refused! 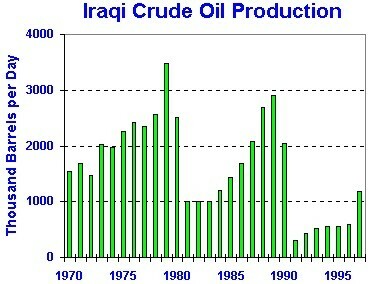 As a result, the United Ntions continued an embargo on trade with Iraq. this hurt Iraq's economy. It's time once again for everybody's favorite part of the newspaper article! In ask a genius you submit your political, economical, or basically any question and we answer it for you! What is the biggest desert in the Middle East? Submitted by Andy Smith. Many may know about the biggest desert in the world. It is in the Middle East, so you SHOULD know! If you happen not to know much about this desert, then here are some important facts about it. 2: This desert is about the size of the entire United States. 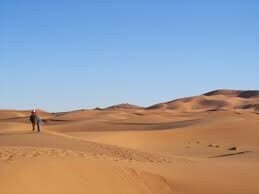 3: This desert is from Egypt to North Africa to the Atlantic Ocean! 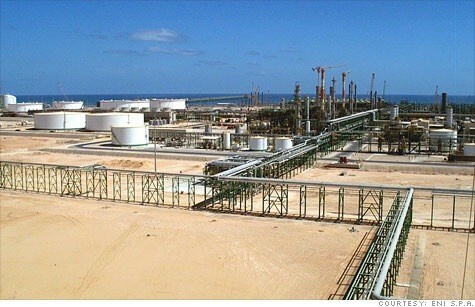 Most of Libya's oil money goes to important needs and matters. There are three main things that the money is spent on. The first is to import food and fruit. The second, is to build schools and hospitals, and the third is to maintain a strong military. 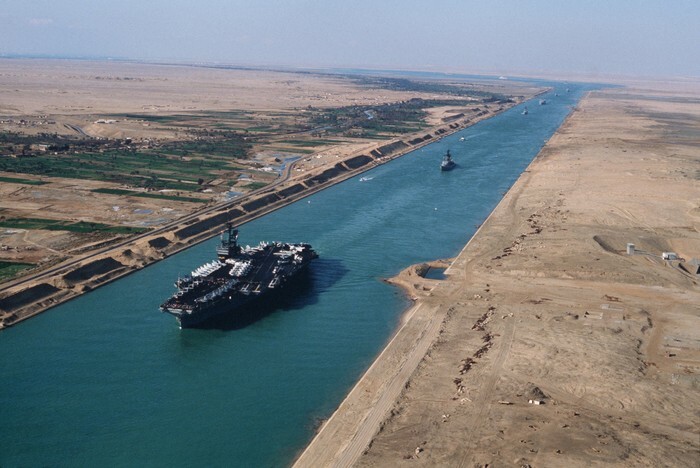 The Suez Canal is actually the worlds most important canal! Crazy huh? The Suez Canal is a canal that separates the Sinai Peninsula from Egypt. This canal is the worlds most important waterway and is looked after every day by many workers. This canal is used to travel from the Mediterranean sea to the Red Sea for trading and other important purposes.